The core foundation of Lacepoint is to market and improve your business. We recognise the principles, priorities, standards and accountabilities to which businesses must work, and the importance of developing websites that meet their special needs. Our aim is to pay attention to what you want to do and to provide our own proficiency and skill. 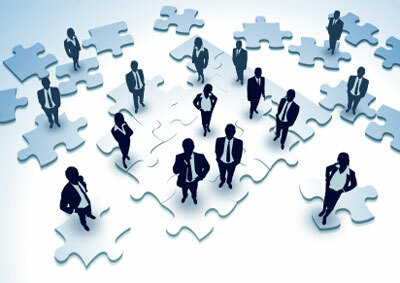 That way we can work together to help you fit the puzzle and achieve strategic objectives and measurable targets. We will make certain that our know-how and solution supports your requirements, and rather than driving or compelling you by taking cost and quality into consideration. This type of business-led approach is the keystone of the existing relationship between us and our customer which has resulted in many thriving projects that have met and surpassed their aims and goals.